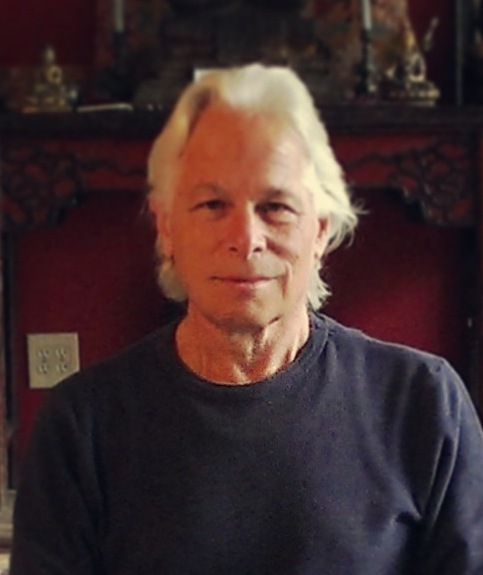 In this talk, Dharma teacher Fred Eppsteiner comments on Zen Master Dogen's writings on becoming a Buddha in this lifetime. Fred elaborated on Dogen's teachings which say that the following simple practices will lead one to Buddhahood. The practices enumerated include to refrain from unwholesome acts, to not be attached to birth and death, and to be compassionate to all sentient beings. By practicing these fundamental teachings we all have the capacity to become Buddhas in this lifetime.